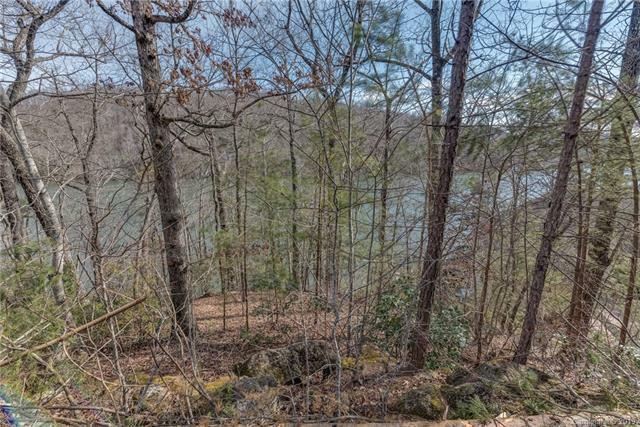 Great waterfront building lot located in Rumbling Bald Resort. Homesite sits on Lake Lures North channel at the end of a private cul-de-sac and has a stone retaining wall already in place. 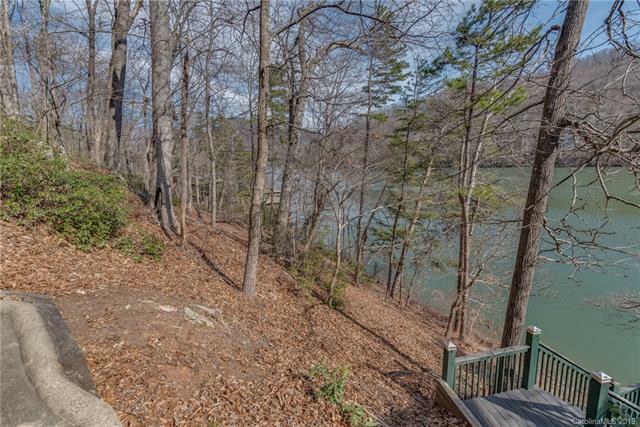 Lot has enough lakefront for a boathouse. 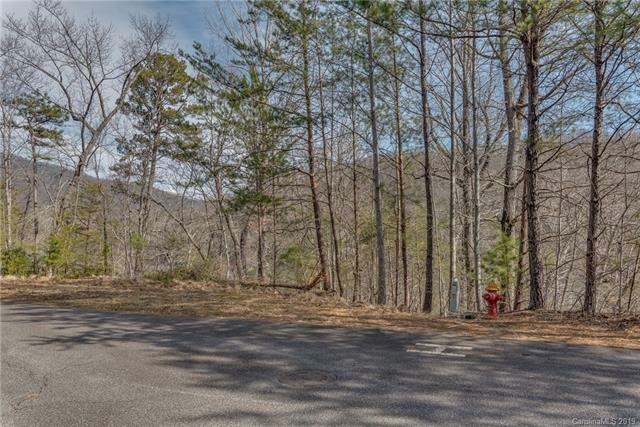 Paved road with public water and sewer available. 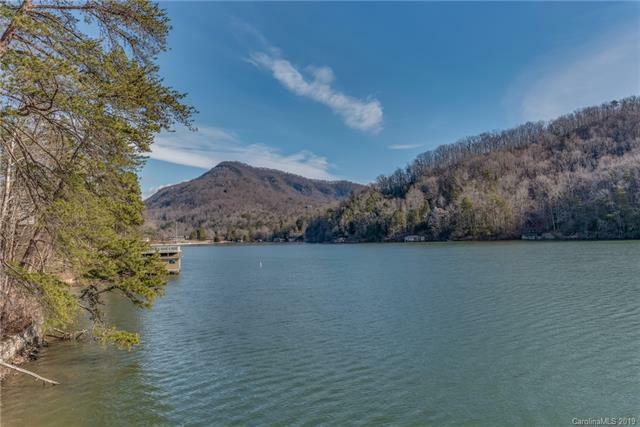 One of the lowest priced lots available on Lake Lure and definitely the best value! Priced just above assessed tax value. Come enjoy all the amenities of resort life: 2 world-class mountain golf courses; two outdoor pools, one with the lazy river; an indoor pool with a hot tub, sauna, and steam room; full wellness center with spa services and fitness center; beach; marina; mini golf; bars and restaurants.